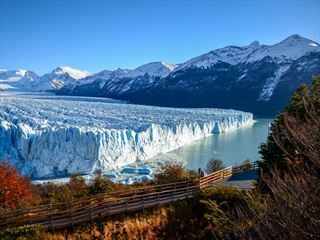 Discover Argentina's natural beauty on this fabulous 15-night independent tour, which takes you through the stunning scenery of Patagonia and includes a scenic expedition cruise to beautiful national parks and soaring glaciers. 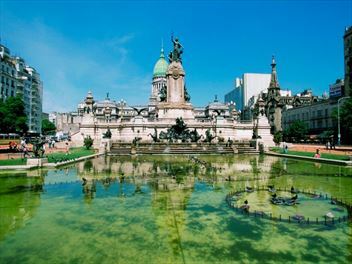 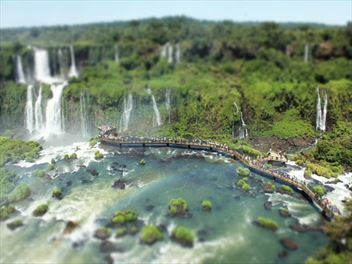 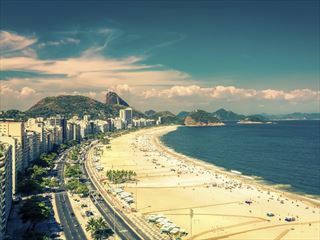 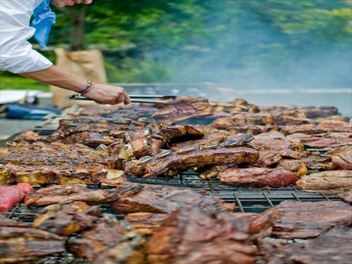 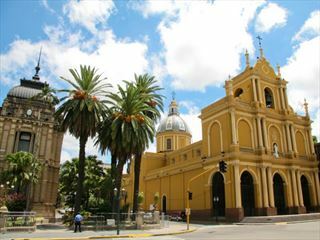 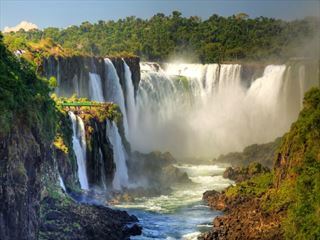 Immerse in South America's passionate culture and spectacular landscapes as you explore three of the continent's most spectacular nations on this 14-day small group tour: Chile, Argentina and Brazil, in particular, Santiago, Buenos Aires and Rio de Janeiro, with an overnight stay at the magnificent Iguazu Falls. 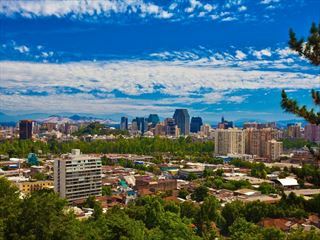 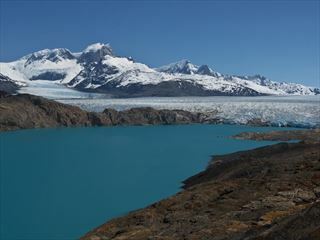 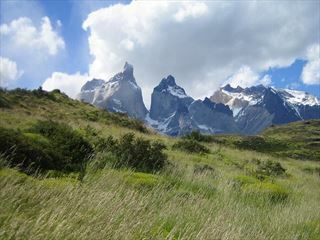 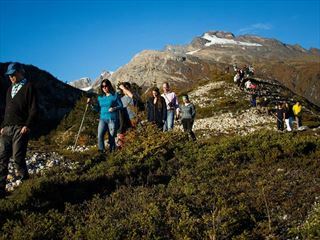 Discover the fascinating Patagonian region of the world on this 9-night escorted tour, involving amazing adventures and magnificent treks through Torres Del Paine National Park and Perito Moreno Glacier, whilst also including nights spent in passionate and vibrant South American cities of Santiago, Chile and Buenos Aires in Argentina.